Online Leadership Training does not have to cost a lot of money. There are some fantastic resources available that requires your time and effort, with little to no financial investment. Let's face it, not everyone has hundreds or thousands of dollars in discretionary income. If you're like most people, the budget is tight, right? The good news is you don't have to limit your aspirations just because you can't afford highly priced leadership courses. 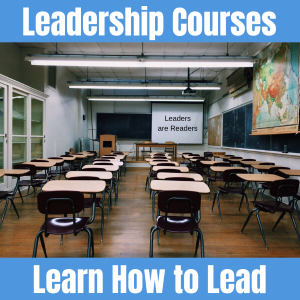 Leadership educational tools and resources are offered by a variety of reputable organizations - and we've done all the hard work of researching the best in free and more reasonably priced online leadership training courses. Note: On the free courses listed below, be sure to follow our directions exactly to access the courses and avoid paying any fees. We get it. So many great leadership tools and resources available today are available only to those who have significant financial resources. Leadership guru's such as John Maxwell, Tony Robbins, Dale Carnegie, Tom Peters, Stephen Covey, Simon Sinek, Brian Tracy, Peter Druker and others, offer some amazing leadership training courses. To be clear, these established experts are highly respected and provide a tremendous service. The simple problem, however, is their products are expensive for a lot of people. The expense associated with continuing your education can be a daunting challenge, particularly when you're already working with a limited budget. We believe that any hard working, self-motivated and aspiring leader who is seeking quality online leadership training courses should not have to stress over money in order to achieve their leadership development goals. After searching the web high and low, we've discovered the following online leadership training courses that can help you to enhance your leadership knowledge and expertise. Masterclassmanagement.com offers an excellent free online leadership training course. The entire course is 100% free and the content is high-quality for the beginner to intermediate leader. Don't be put off by the older look and feel of their site. The content is solid. Become a knowledgeable and effective leader through this free 10 lesson management training and leadership skills course. At the end of each lesson, you will watch the online lesson review and summary in a flash format as you take a quiz. Some questions on each lesson quiz will be on the final exam. 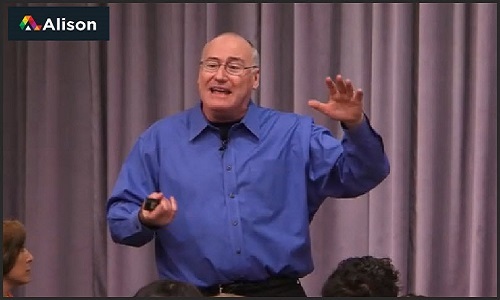 Join high-energy Professor Bob Sutton on a journey that unveils the successful habits of well-respected leaders. What Great Leaders Do is a free course offered through Alison.com, which is a company that believes that free education, more than anything, has the power to break through boundaries and transform lives. Alison.com offers 1,000's of free online courses on a variety of topics. As we researched leadership courses, What Great Leaders Do and Prof. Sutton. was a course we felt compelled to share in our list of free online leadership training courses. 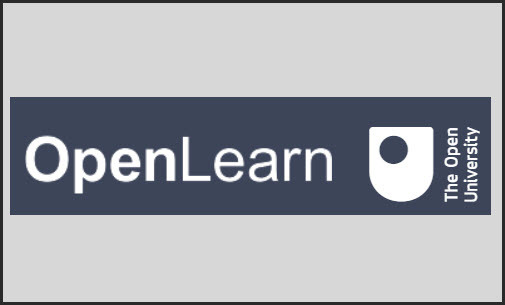 OpenLearn is an online university that offers both free and paid course options. Their goal is similar to ours in that they strive to break the barriers that come between people who wish to learn and grow, but have limited resources. After clicking on the above link you'll arrive at the free courses page. Simply enter the word "leadership" in the search bar and you'll find a variety of free leadership courses to choose from. Course titles include: Exploring Educational Leadership; Leadership and Followership; The "Why" and "What" of Educational Leadership and Management, An Introduction to Public Leadership, and more. Through this course you'll learn and practice the strategies and skills that will help you become a successful negotiator in your personal and business life. One critical component you'll learn is how to complete a negotiation analysis. 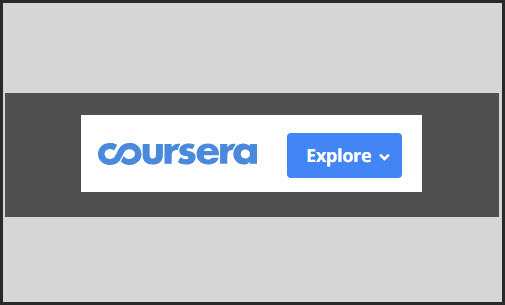 After clicking on the above link click on the "Enroll" link, Sign Up to join for free - then, click "Go To Course". If you get a pop up for a 7 day trial, just click the Audit button at the bottom to avoid the 7 day trial. Modules include: Prepare: Plan Your Negotiation Strategy: Negotiate: Use Key Tactics for Success; Close: Create a Contract; Perform and Evaluate: The End Game; and Practice Your Negotiation Skills. Sponsored by the University of Illinois, in this course you will learn about the “head and heart” of everyday leadership, individual decision making, group decision making, and managing motivation. Understand why and how leadership skills are so critical to organizational success. After clicking on the above link click on the "Enroll" link, click on the Continue link located just below "About This Course". If a window pops up with details about a 7 day trial, just click on the Audit link located at the bottom. Topics include: The Challenge of Everyday Leadership; The Tasks of Everyday Leadership; The Levers of Everyday Leadership; and Leading in a Virtual World. HP Learning Initiative for Entrepreneurs (HP LIFE) is a global program that trains students, entrepreneurs, and small business owners. In this free online leadership training course you'll discover different leadership approaches and understand when and how to use them to be a more effective leader. Learn how to become a stronger and more effective leader in all aspects of business. After clicking on the above link you'll arrive at the free course page. Click to enroll, register a username and password, review Course Info, and How To Use The Platform, then click Start Course. Learn how a success mindset can help you create a successful future and develop good business skills and habits. Understand what makes you happy - your values, interests and priorities. Create a vision for your future, set personal/professional goals and create a success plan. After clicking on the above link you'll arrive at the free course page. Click to enroll, register a username and password if not already logged in, review Course Info, then click Start Course. In this course, you will learn how to identify the characteristics of effective business communication; identify success factors for effective communication; identify and analyze the target audience, and how to use communication mediums to effectively convey messages. 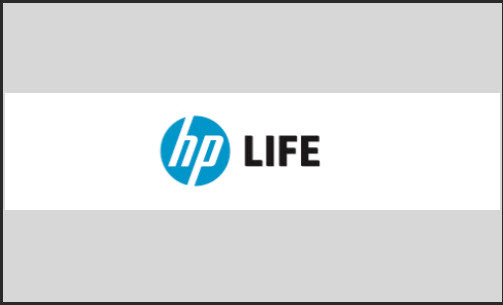 hpLife.com offers 30 different courses on a variety of business related topics. Enjoy! The missions of edX.org is to increase access to high-quality education for everyone, everywhere. 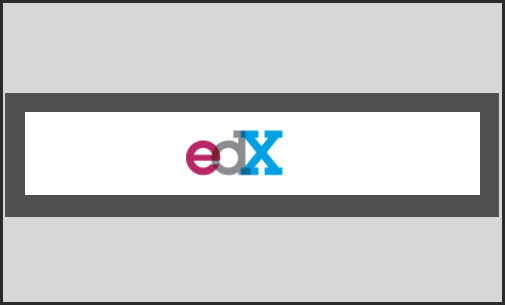 Founded by Harvard University and MIT in 2012, edX is an online learning provider, offering high-quality courses from the world’s best universities and institutions to learners everywhere. In this free online leadership training course you will develop the skills to motivate and inspire others so you can confidently lead your organization to success. Develop your own toolbox of strategies - to maintain engagement, to build collaborative support and to master conflict while remaining true to your authentic self. After clicking on the above link you'll arrive at the free course page. Click to Enroll Now, register a username and password to sign in. Next, click to Audit the course for free. This course provides theoretical and practical approaches to the development of character, civility and community for leaders and emerging leaders. Course participants will develop an Ethical Leadership Toolkit through video exercises led by Professor Fluker, discussion, journaling and assessments. As you can see, there is really no limit to how much you can learn using these free and low-cost online leadership training resources. Money is no longer a valid excuse for not taking the steps you need to prepare yourself for that next big promotion, or just to continue growing as a professional. Some of the online leadership training courses offered above take a significant amount of time, while others move along more quickly. Don't allow yourself to get overwhelmed by the amount of information presented. All courses are self-paced so you can take as long as you need to complete each course. Start with just one module or chapter, then set a goal to complete the next section over the coming week. Before long you will have completed the selected leadership course.